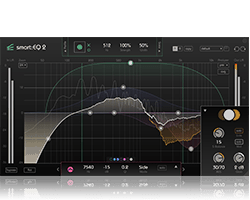 smart:EQ live enables a streamlined workflow for (live) sound mixing. 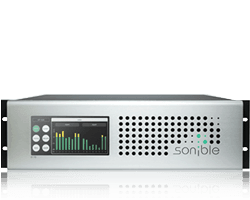 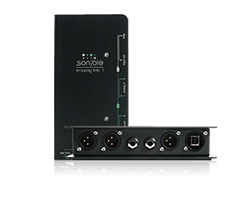 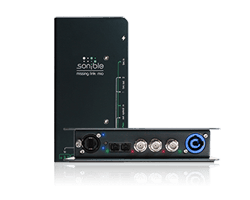 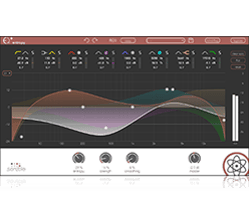 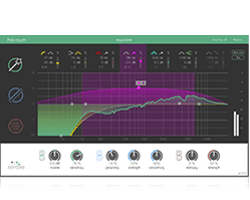 The high-precision adaptive filter of smart:EQ live analyzes audio signals, interprets them musically and compensates spectral imbalances in real-time. 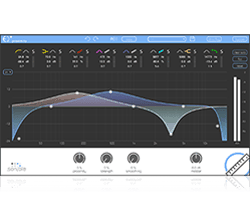 The latency free plug-in can be fine-tuned for your needs and helps to get great results within seconds. 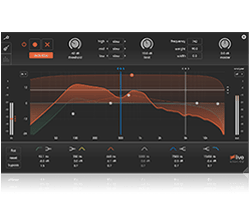 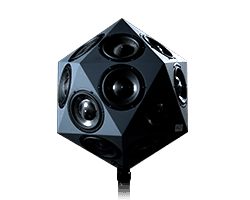 The following tutorial guides you through the basic functions of the plug-in.